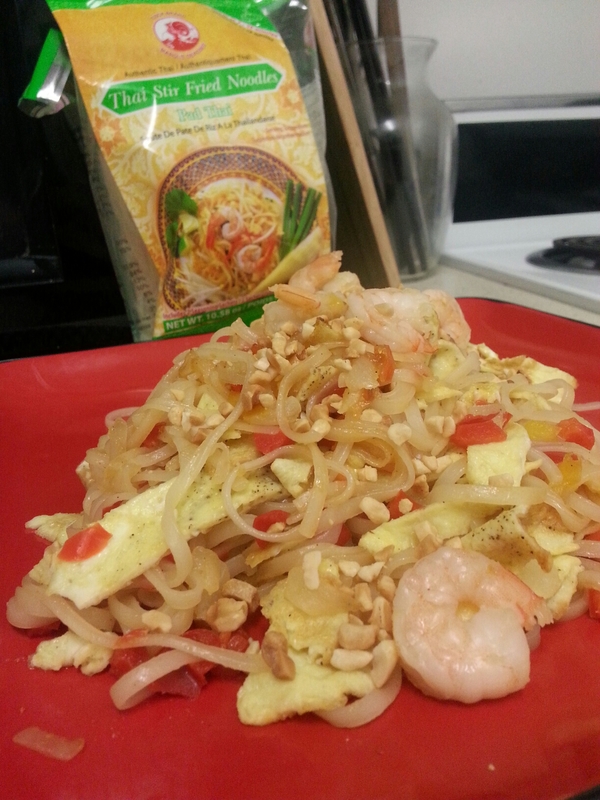 My Very First Pad Thai..Success! Followed the package instructions and hot damn! Came out delicious. Previous Previous post: Germany Wins Group! (or) Why You Mad, Bro?